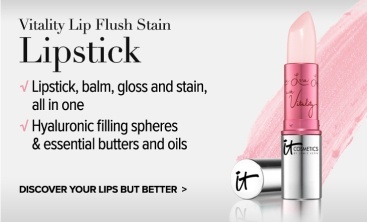 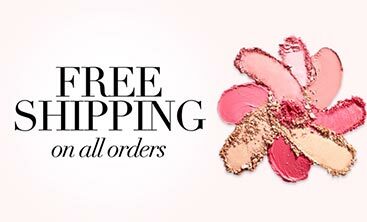 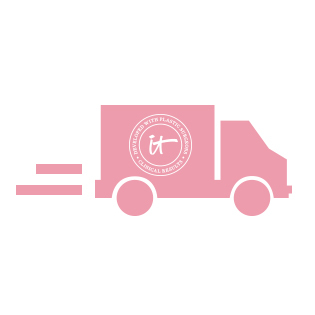 IT Cosmetics UK | Makeup, Skincare & Brushes For An Ultimate Beauty Look! 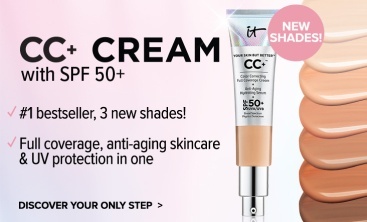 Your Skin But Better CC+ Cream with SPF 50+ IT's your only step! 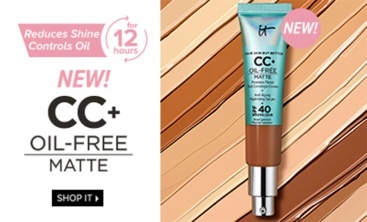 Your Skin But Better CC+ Oil-Free Matte with SPF 40 IT'S YOUR ONLY STEP! 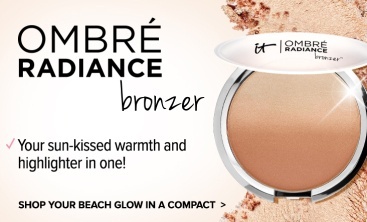 Your Skin But Better CC+ Illumination SPF 50 IT's YOUR ONLY STEP! 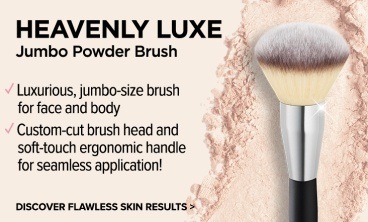 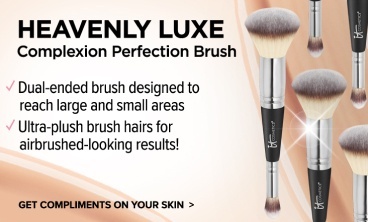 Heavenly Luxe Complexion Perfection Brush #7 IT’s your brush therapy! 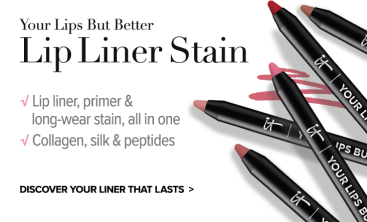 Bye Bye Under Eye Concealer IT’s your beauty sleep in a tube! 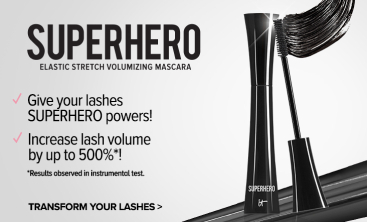 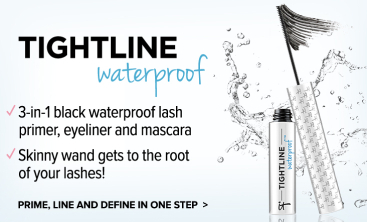 Superhero Mascara IT transforms your lashes! 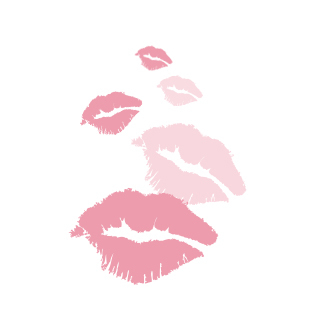 Bye Bye Redness Correcting Cream IT VISIBLY REDUCES THE APPEARANCE OF REDNESS! 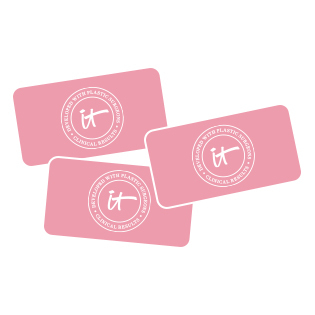 "I pour my heart and soul into creating innovative problem solving products! 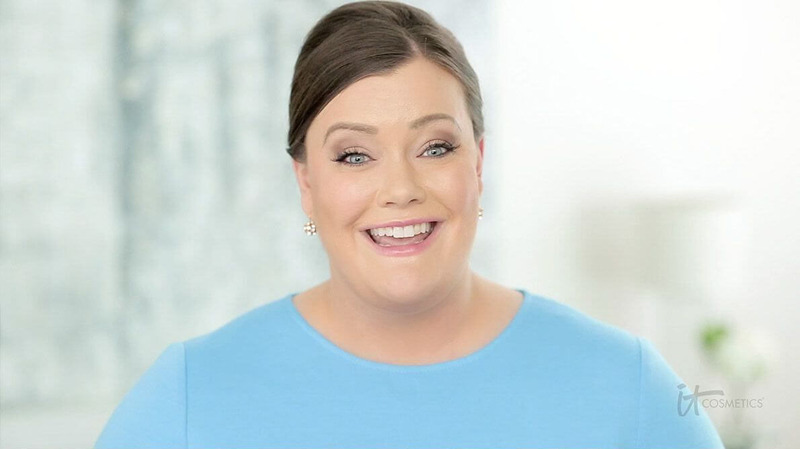 Even if you have problem skin like I do, these products will help you look and feel your most beautiful… That’s why I live and breathe."